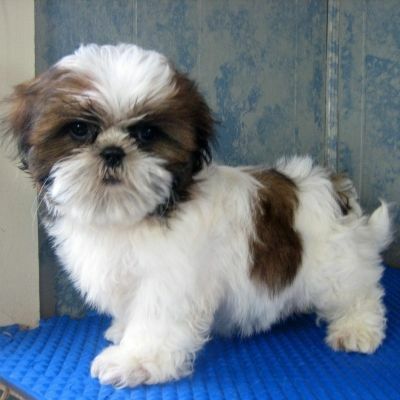 Shih Tzu dogs are highly likely to experience separation anxiety, like many other small breeds. Their goal in life is to be a companion. If they cannot fulfill that goal, they become stressed and filled with anxiety. Help your dog handle separation anxiety early to keep them happy.